Where is the economy is today – is it growing? Flat? Declining? What about YOUR economy – your personal investments, your nest egg? How safe is it, and how likely it is to grow at the rate you want it to? When you think about your current investments, how do you feel? Secure, or are you half-panicked? For many, the recession of 2008 still lingers. Those who suffered are waiting, white-knuckled, holding on to their portfolios and still wondering what to do next. We have, after all, been in one of the longest bull markets in history and bull markets always come to an end at some point. So how do you protect yourself from the possibility of another 2008? And how can you start to take a more proactive, confident approach to your portfolio? When Tony wrote Money Master the Game, he had the unique privilege of sitting down with some of the most successful, masterful investors and financial gurus of all time - including the legendary Ray Dalio. Ray founded the investment management firm Bridgewater Associates in 1975 out of his two-bedroom New York City apartment. Four decades later, Bridgewater has grown to be the largest hedge fund in the world, managing over 160 billion dollars, and making more money for its investors than any other hedge fund in history. Dalio himself has appeared on the Time 100 list of the most influential people in the world, as well as the Bloomberg Markets list of the 50 most influential people. And in Money Master the Game, Ray explains just what it means to create a balanced portfolio and even revealed the exact percentages of a simple portfolio that will protect you from the dips and even the dives in the market. But now - as Ray nears retirement, he has made the decision to share even more of the systems and strategies that have brought him such massive success in his deeply personal book Principles: Life & Work. 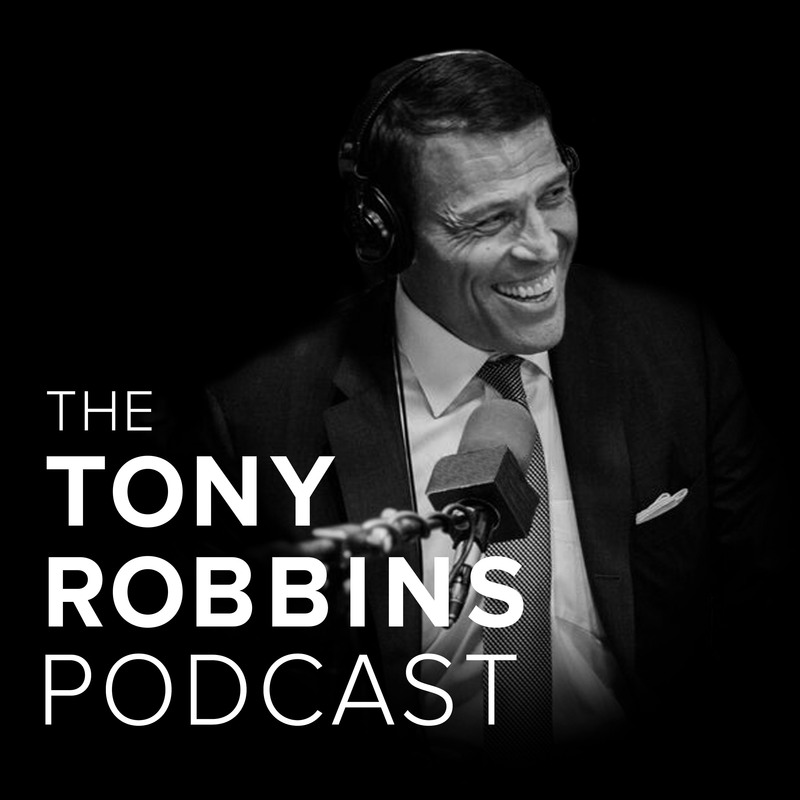 Tony recently sat down with Ray to discuss just why Ray felt so inclined to share his wisdom with the world and why Principles is an absolute must-read for everyone - whether you’re in the financial industry or not. And in this episode of the podcast, you will hear from Tony and Ray as they discuss the evolution of Ray’s career, the catastrophic mistakes he made that almost destroyed everything he built, and how the lowest points in his life taught him his biggest lessons. You’ll also hear Tony and Ray discuss their personal beliefs about creating a successful and productive workplace culture, and why everyone should strive to create a meritocracy and invoke “radical honesty” in their lives.